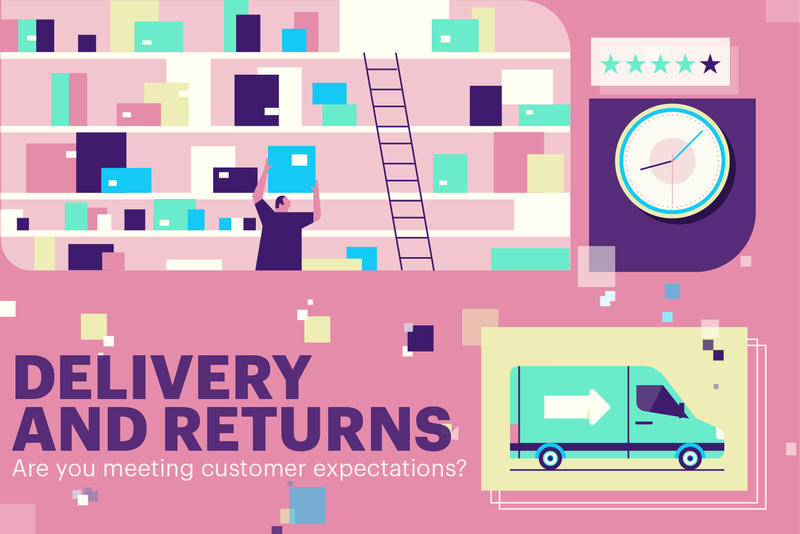 Delivery and returns: Are you meeting customer expectations? The only consistent thing in fashion retailing is change. Today retailers find themselves being led by, rather than leading, the consumer, who dictates how they want to browse, buy, receive and return. 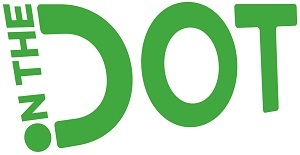 Drapers exclusive report, Delivery and returns: Are you meeting customer expectations?, in association with Electio and On the dot, aims to identify some of the business critical trends you need to know about. The same day promise: Same day delivery is rising up the retail agenda, but how do you ensure a seamless offering while protecting margins? Dynamic delivery: Retailers are increasingly personalising their websites, so why does this fall short of delivery and returns options? A dynamic, personalised offer could be the answer. What’s next for click-and-collect? A modern retail success story, click-and-collect is now adapting with some businesses moving towards a more cost effective model, while etailers begin using other retailer’s store estates. Branded communications: Retailers go to great lengths when it comes to branded communications, but are they really owning this space when it comes to delivery and returns? Redefining Returns: Returns is a major challenge for all retailers, but it also represents a big opportunity. What should the future of returns look like as retailers drive towards cost efficiency while improving service? Sustainable packaging: Product packaging is all part of creating retail theatre, but what does that mean for retailers trying to balance ethical and sustainability considerations?